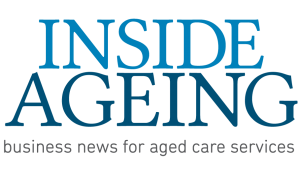 Aged care design specialists, Thomson Adsett, have expanded their network through joint venture arrangements with reputable architectural practices across Australia and New Zealand. 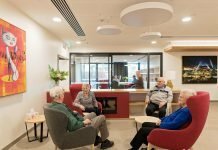 Last month Thomson Adsett was named as the architect for Glenview Community Services’ dementia village in Tasmania, which will be an Australian first. 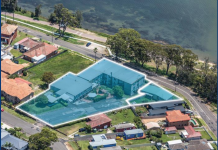 An existing facility in Hobart is being redeveloped to create the village, which will draw on several best-practice models including De Hogeweyk in the Netherlands. In line with the company’s usual practice of drawing on local expertise, Tasmanian architect Stephen Geason has been engaged to ensure the Tasmanian environment is integrated across the project. 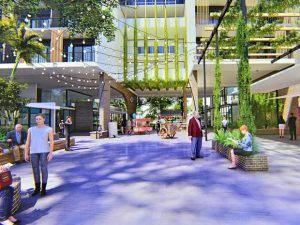 The Glenview project is a partnership between Glenview, HESTA superannuation fund, social financing organisation Social Ventures Australia (SVA) and the Commonwealth Government. 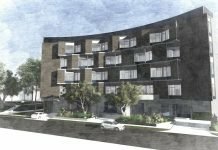 Other recent projects by Thomson Adsett include Cypress Gardens, a high end residential care facility for Tricare on the Gold Coast; St Paul’s residential aged care – a five-star, independent living apartments that integrate with services onsite for St Vincents’ in Brisbane; and a large-scale $250m redevelopment of Sundale Aged Care at Nambour which is currently underway.